I should start by saying that Christmas gift giving as a contemporary social practice doesn't have much to do with religion. For many of us Christmas celebrations and gift giving have no necessary connection to religious belief. I'm an atheist and I give and receive gifts at Christmas. I know Muslims and Hindus living in the UK who do too. In a way Christmas has become a celebration of family and friendship, with Christian messages as an optional extra for those who choose to believe them. Perhaps the most notorious theory of Christmas gift giving comes from economics,where in 1993 Joel Waldfogel published a paper called "The Deadweight Loss of Christmas". Waldfogel, applying standard economic theories of consumer choice, suggests that in most cases the only efficient gift one can give is cash. If I give you cash, you can choose what to spend it on, and you will choose the thing that you value most, but if I buy you something and give you that instead, it is likely that it will be something that you will value less than what you would have bought with that money yourself. So, according to Waldfogel, when we give gifts we usually "leave the recipient worse off than if she had made her own consumption choice... In short, gift-giving is a potential source of deadweight loss". No doubt we've all received presents we didn't like or appreciate, but Waldfogel's argument is typical of neoclassical economics in that it disembeds social practices from almost everything important about them. 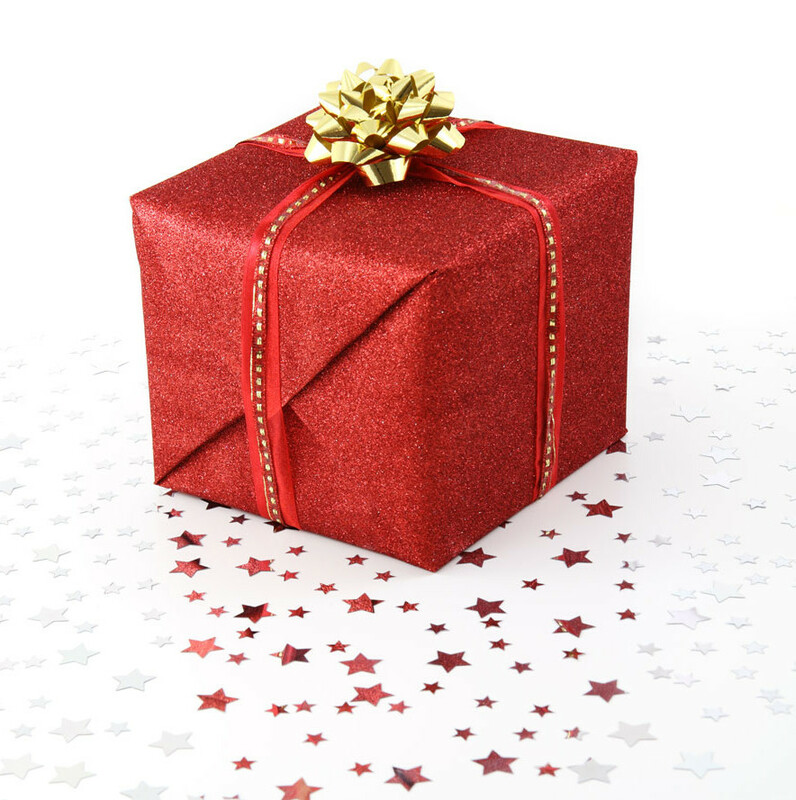 Efficient value transfer is not the point of giving Christmas gifts. Lee Anne Fennell (in her chapter in Mark Osteen's book The Question of the Gift) explains that the point of gift giving is not economic but communicative. It is "an empathetic dialogue between donor and recipient that can deepen and sustain the parties’ relationship". The commonest way of understanding these functions of the gift amongst social theorists is derived from the work of Marcel Mauss, which I discussed in an earlier post. Mauss's analysis of gift-giving in pre-modern societies has induced several generations of theorists to believe that gift giving is always and necessarily concerned with reciprocity. Everywhere, according to this view, there is an obligation to give, to receive, and to reciprocate gifts at a later date through a return gift of equivalent or greater value. Gift giving, for Mauss, is a means to social integration, because a gift incurs a debt, an obligation, and an awareness of that obligation on both sides - and thus in a sense deepens and sustains the parties' relationship (though that need not be an empathetic relationship, indeed the gift that creates a reciprocal obligation may even create resentment). Again, this is an argument that resonates with our experiences: we often do reciprocate gifts, and we often feel that we ought to. But there are at least two reasons to doubt that this is the whole story. First: lots of giving, even giving of Christmas and other 'ritual' gifts (e.g. birthday gifts), is not reciprocal. 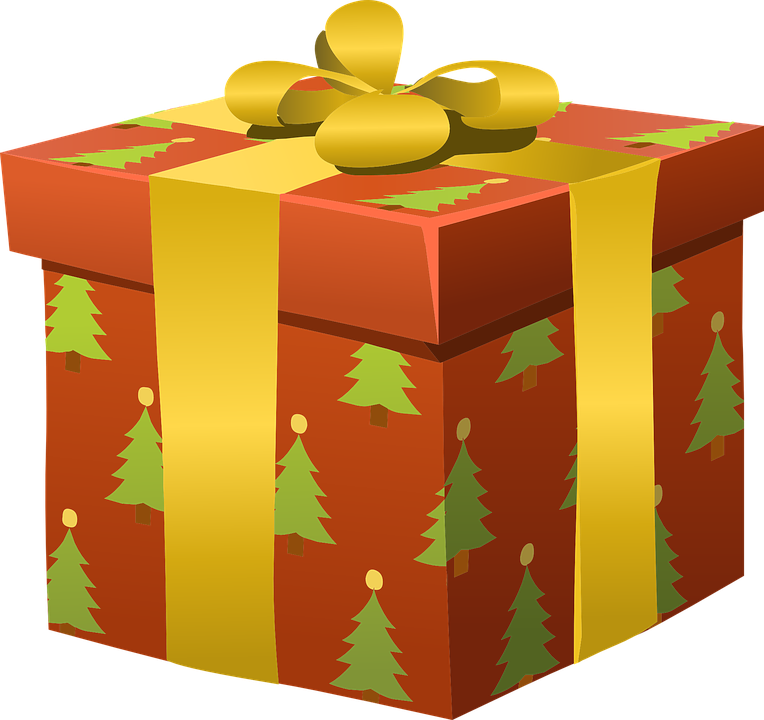 David Cheal, for example, in a study of gift-giving in Canada, found that intergenerational gifts were often not reciprocated: nieces, nephews and grandchildren, for example, often received gifts without giving a gift in return to their aunts, uncles or grandparents. Even when they do give gifts to the older generations, children and young people rarely give gifts of equivalent monetary value. This kind of gift giving is not so much reciprocal as what I have called positional: people in certain positions are expected to give gifts without receiving any in return. Second: gifts do strengthen relationships, but in the contemporary world it is not the creation of a reciprocal obligation that does that. Instead, gifts work through the messages that they send. Cheal suggests that they are what Erving Goffman called "tie signs": a gift "usually confirms that a relationship is anchored in a framework of mutual recognition of the participants’ social and personal identities". To give a gift is to make a statement about the relationship you have with the recipient. A well-made gift, though, is not just a generalised statement. Most Christmas gifts are purchased as thoroughly depersonalised commodities, but when we remove the price ticket, wrap the gift in expressive paper and attach a tag with a message we turn it into a personalised statement. All these touches mark the gift as something I have put effort into, effort directed at demonstrating my commitment to our relationship (by implementing prevailing norms about personalising gifts). Further personalisation is produced by making the effort to choose a gift that is just right for you. If I know you well enough to buy something that you like, I have found another way to demonstrate and perhaps enhance the closeness of our relationship. The successful gift carries that message when it is opened, but also repeatedly in the future when you continue to use it and remember that I gave it to you. As Fennell puts it, "when a gift succeeds, the material object stands as a place marker for the empathetic dialogue that accompanied it". This, above all, is what Waldfogel's story of giving as a deadweight loss misses. But sometimes we do take Waldfogel's recommended path, and give gifts of cash. Can cash work as a vehicle for empathetic dialogue? That depends on the relationship between giver and receiver, and on how the gift is made. Consider a distant aunt: she may not know you well enough to know what you like, but if she's sensitive to your needs she may recognise that the present she would choose herself is unlikely to appeal to you, and send you cash instead. That sounds like an acceptance of Waldfogel's point, but the sensitive aunt will do something more, a variation on what Viviana Zelizer calls marking money: she will accompany the cash with a message that shows she has deliberately chosen this option because she realises that will suit you better. Thus achieving personalisation by demonstrating an understanding of your needs and the nature of your relationship with each other despite the impersonality of the gift. It is ironic that all this gift giving has become a vehicle for the very opposite of the caring economy, the vast commercial gift industry that extracts profits from our relationship building activities. Yet Christmas gift giving itself remains a space where we show each other that we care.